When one of the congregation dies, we arrange a Mass of Christian Burial. 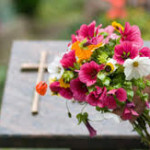 We pray for the departed as our beloved brother or sister continues his journey in Christ. We also gather as a community to express our faith in the Resurrection of Christ and comfort one another in hope. 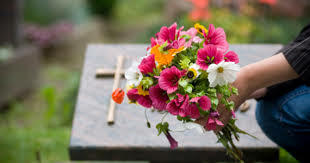 If you are arranging a funeral, please contact the parish office at (773) 324-2626.